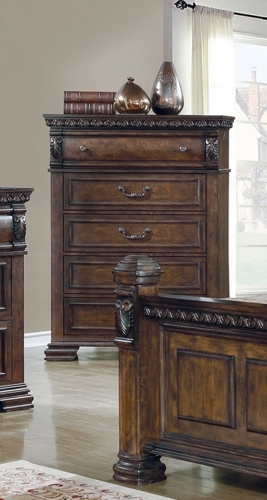 Wentworth Manor from American Drew offers a beautiful traditional collection of bedroom and dining room furniture in a rich mahogany Cordovan finish. 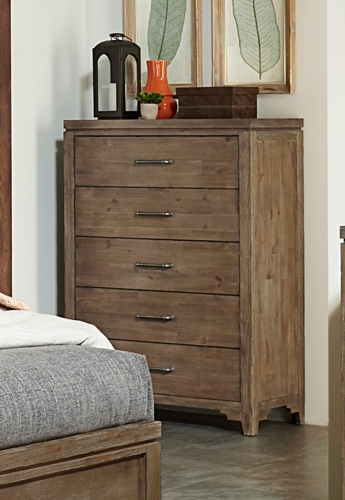 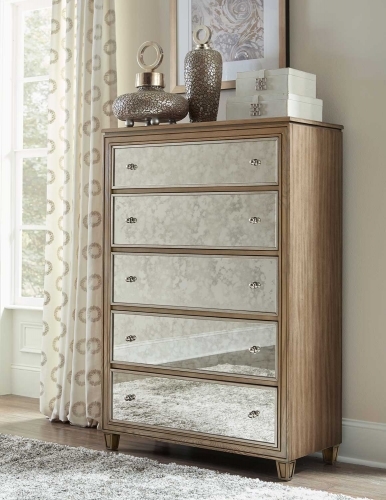 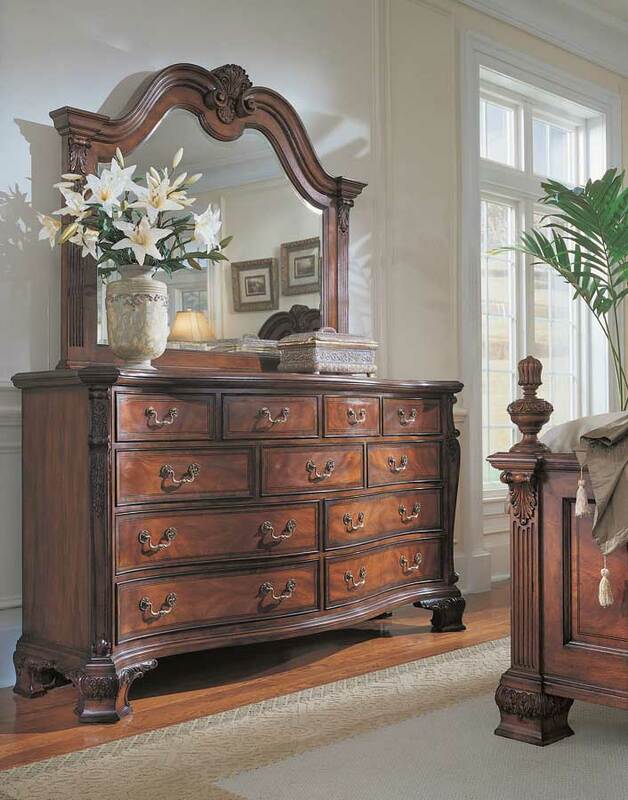 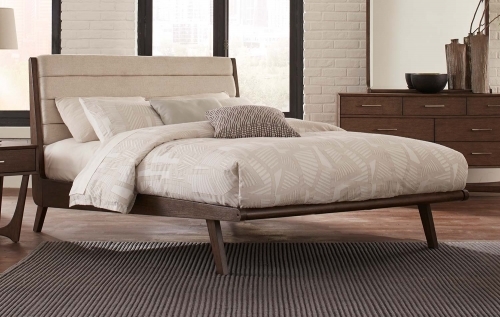 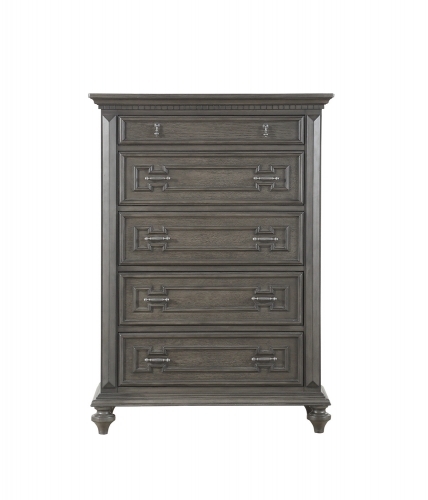 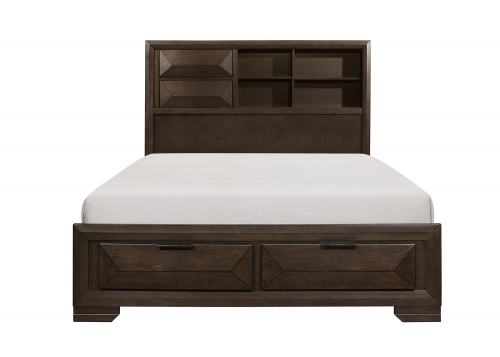 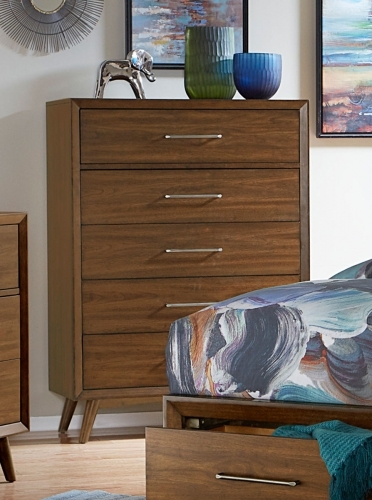 Crafted from select premium Swirl Mahogany veneers, solids, select hardwoods and simulated wood components. 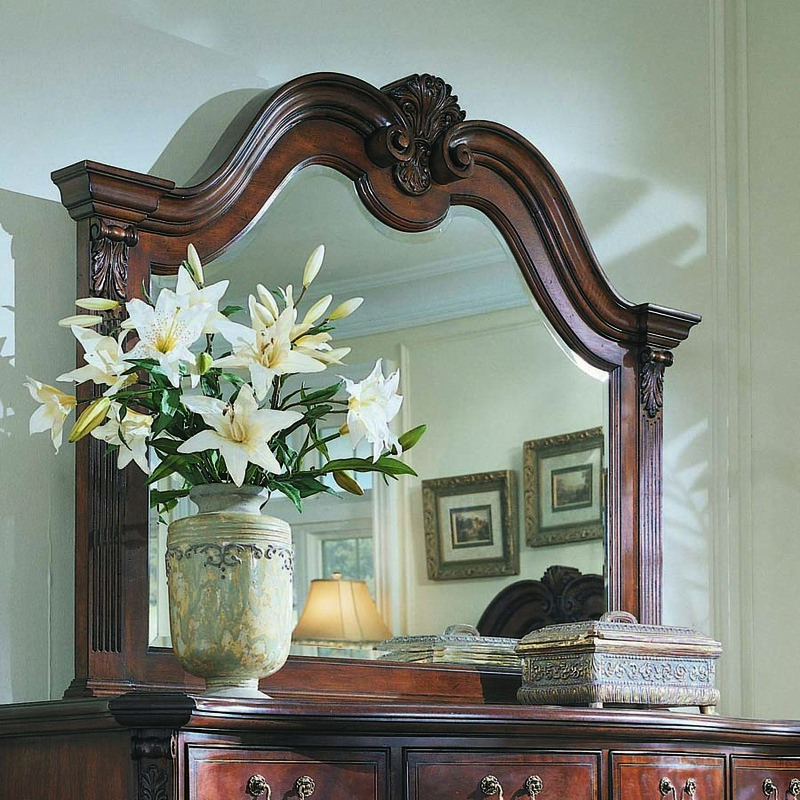 The finish is set off by the elegant carvings and antiqued brass finished hardware.